RTRFM’s Full Frequency is taking over Late Night Valentine on Beaufort Street every Thursday night for five weeks, with selectors from across the grid spinning tunes from 7 ’til the early hours. Featuring the entire Full Frequency Crew + appearances from Bass Check, Underground Solution and more. LNV opens at 5pm with burgers and beers on offer — the Basement opens from 7pm. 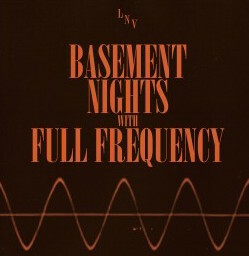 Head to the Basement Nights with Full Frequency Facebook event for more info.